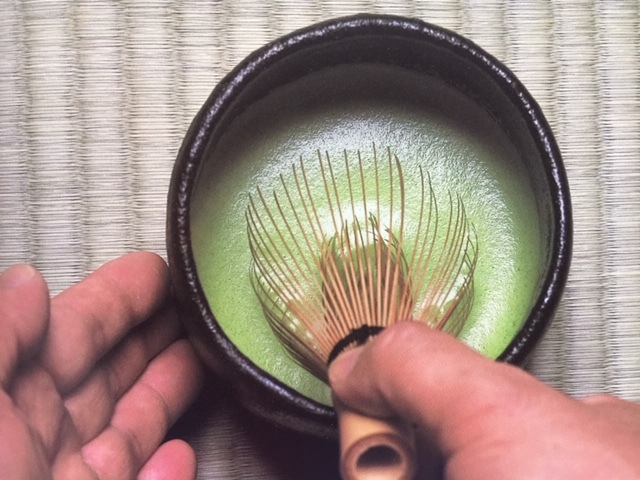 Experience the ceremonial preparation and presentation of traditional Japanese tea ceremonies, considered one of the three classical Japanese arts of refinement. Space is limited and complimentary tickets are required. RSVP to Ashley Rowley, Education and Membership Manager, at (909) 865-3146 or education@amoca.org. Reiko Niwa Berg is a Los Angeles-based ceramic artist from Japan. College brought Berg to the United States, for the last ten years her work has focused on ceramic forms and techniques. Her work has been exhibited at the American Museum of Ceramic Art, Tag Gallery in Santa Monica, Association of Clay and Glass Artists in Brea, and the Kellogg University Art Gallery at Cal Poly Pomona. Education and Outreach programs at the American Museum of Ceramic Art are funded, in part, with generous grants from the Joseph and Ruth Reed Foundation and the DEW Foundation.